(VIDEO) His Royal Highness The Earl of Wessex Visits Santiago, Chile. His Royal Highness The Earl of Wessex is currently touring the lovely country of Chile, as representative of Her Majesty Queen Elizabeth II, and yesterday he met with members of the 14th Compañía de Bomberos de Santiago in Santiago, Chile. (VIDEO) Royal Wives at War. A New Program from PBS. 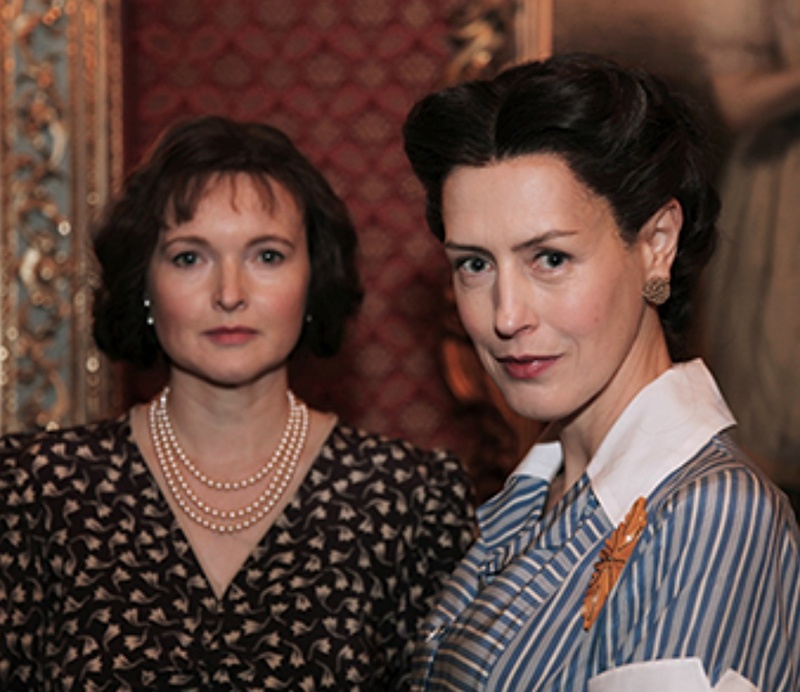 On Sunday, September 18, 2016, PBS in co-production with the BBC presents Royal Wives at War a one-hour dramatization that reveals new look at England’s abdication crisis of 1936 as seen through the eyes of the two women at its heart. In a series of dramatized monologues set in 1967, Elizabeth the Queen Mother, played by Ms. Emma Davies, and Wallis Simpson, played by Ms. Gina McKee, look back at events that led King Edward VIII, played by Mr. Nick Waring, to give up the throne for the woman he loved. Combining dramatic reconstructions, archives and a chorus of acquaintances and biographers, Royal Wives at War tells the intimate and moving story of two strong women and the friction that characterized their relationship. The program not only explores the scandalous love story, but also the emotional impact of the post-abdication fallout: how Wallis regretted a marriage she now couldn’t avoid and how Elizabeth, miserable at becoming Queen Consort, schemed to ostracize and exile both Edward and Wallis. Upon the outbreak of war, the British government was forced to step in, banishing the Windsors to the then-sleepy backwater of the Bahamas. Elizabeth became the power behind the throne during the war years while Wallis lashed out bitterly from afar. “Royal Wives at War takes a fresh new look at one of Britain’s most dramatic royal moments of the 20th century…” notes Beth Hoppe, Chief Programming Executive and General Manager of General Audience Programming for PBS. “The brilliant English actresses Emma Davies and Gina McKee give us compelling new portrayals of the friction between the two wives, while also showing us the personal, emotional stakes of the abdication crisis and its aftermath.” In addition to Davies, McKee and Waring, Royal Wives at War features Ms. Emma Campbell-Jones as Thelma Furness and Mr. Richard Harrington as the narrator. Biographers Mr. Andrew Morton, Lady Colin Campbell and Ms. Anne Sebba also are featured in the program. Royal Wives at War will première on Sunday, September 18, 2016 at 9 P.M. Check your local PBS listing for more information. With many thanks to Goodman Media for the press photo and release for the information. 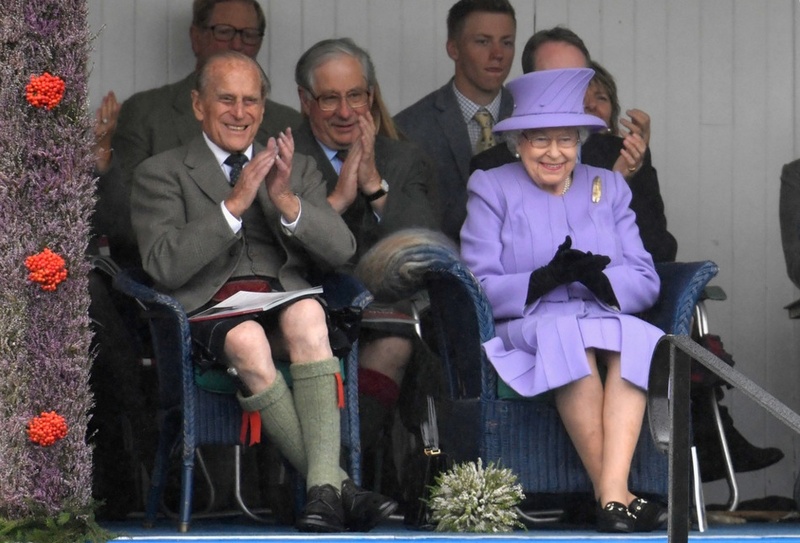 TRHs The Prince of Wales and The Duchess of Cornwall Attend a Flower Show. 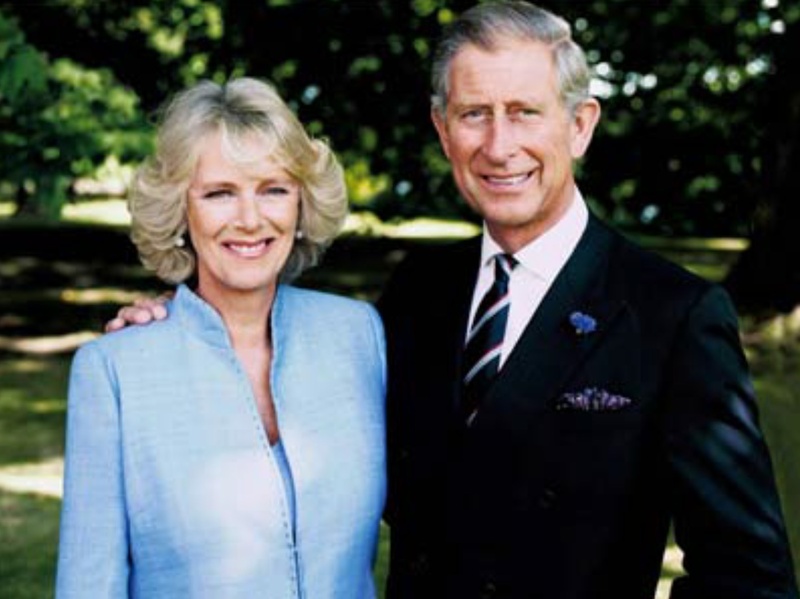 On Wednesday, July 27, 2015, Their Royal Highnesses The Prince of Wales and The Duchess of Cornwall attended the opening of the 135th Sandringham Flower Show (SFS) at Sandringham Park in Norfolk, England. “…one of the most prestigious horticultural events in the East of England. Many of the region’s leading nurseries and horticultural specialists exhibit. In addition to these displays the show features display gardens by leading designers, around 200 trade stands (both horticultural and general), a craft marquee, main arena events, children’s entertainment and a military band. News Regarding HRH Crown Princess Mary of Denmark. 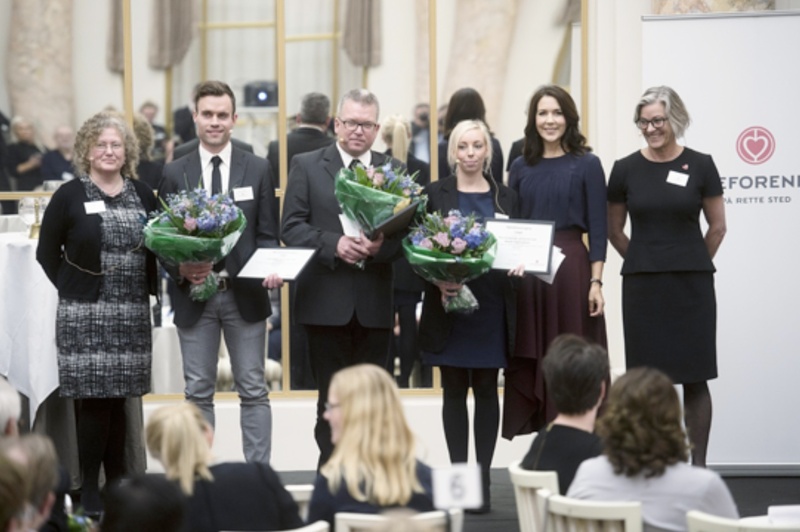 On Monday, January 11, 2016, Her Royal Highness Crown Princess Mary of Denmark arrived at the Hotel d’Angleterre in Copenhagen to participate in the distribution of the Hjerteforeningens (Hear Association’s) research grants.